We believe life is a Lab-one in which bold moves, big ideas, and innovation through experimentation rules the day. Since 1987, we've been formulating high-tech, high-performance products in our Lab-so you have the confidence to go out and make the most of yours. 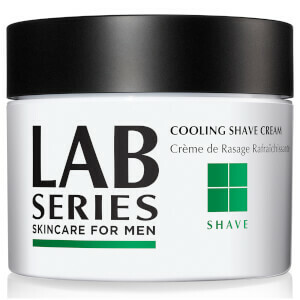 Our products are not only specially formulated for men's skin, they're also customized to your lifestyle. Men have different skin care needs than women since their skin is structurally and functionally different. For example, men have a thicker dermis than women with more collagen and elastin, giving them greater resistance to wrinkling. Men also have more active sebaceous glands, increasing their risk for acne outbreaks and acne - and, of course, they suffer skin irritation from frequent shaving. 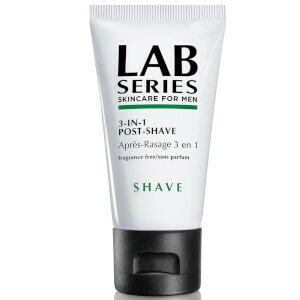 Lab Series has developed a line of products targeted to the unique skin care needs of men. 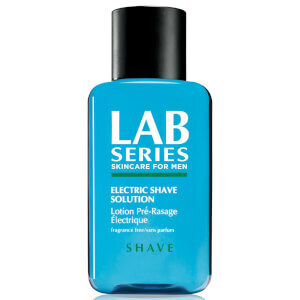 From shaving products that reduce irritation and enhance the ease of shaving to treatments for acne and sun damage, Lab Series uses ingredients backed by clinical research and science to address these concerns. With a team consisting of researchers and physicians specializing in the skin care needs of men, they continue to develop cutting-edge products that effectively target the most common skin care problems that affect men of all ages. Do you suffer from acne? 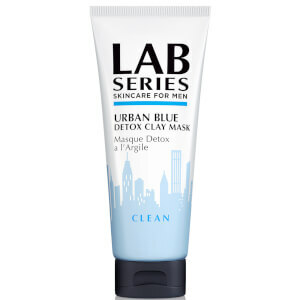 Men typically produce more sebum than women, which leads to larger facial pores. This may make men more vulnerable to blackheads, whiteheads, and cystic acne. 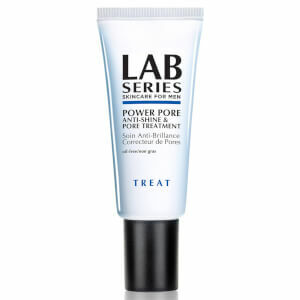 Lab Series has formulas that will clear the debris from your pores, as well as control your oil production. Even if you have oily skin, it's important to keep it hydrated. Maintaining a moisture barrier helps balance your skin, which may calm overactive sebaceous glands. 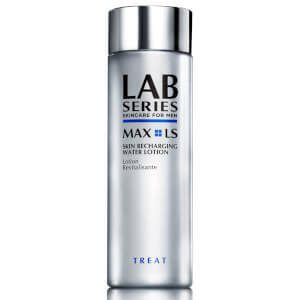 Look for the Lab Series oil-free hydrator that has the added benefit of reducing shine. Many men complain of razor burn. Shaving is extremely irritating to your face. 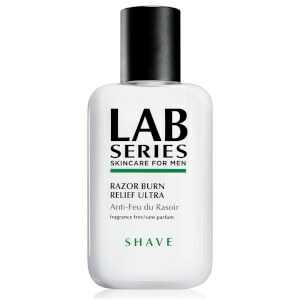 Not only does a razor cut hairs, it also removes the top layers of your skin cells, leading to redness and sensitivity. 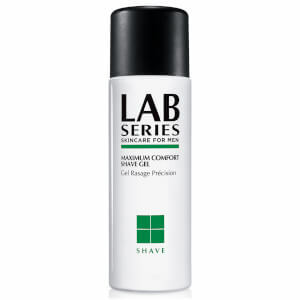 Lab Series has a range of products to make your face feel comfortable during your shave, and smooth and refreshed after shaving. Men don't always protect their face from the elements. 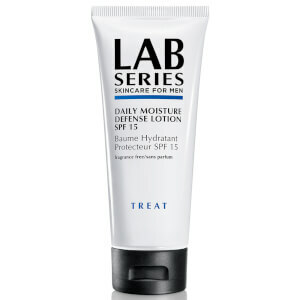 The result may be a complexion that contains rough skin patches and dark spots. 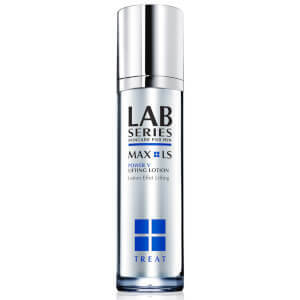 Lab Series has created a foaming facial wash that gently exfoliates the dulling, dead skin cells to improve your skin's texture. Follow up with a brightening serum to fade discolorations and even your skin tone. 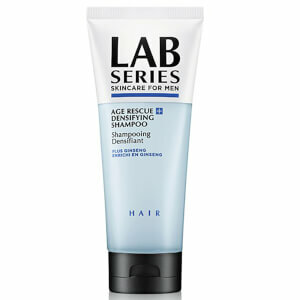 Lab Series also has lightweight SPF products, specially formulated for men, to protect your skin from UV rays. 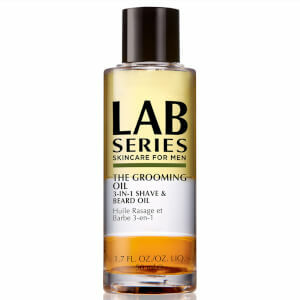 The full array of Lab Series Products includes a bevy of age-defying products that cleanse, soothe, moisturize, and protect the skin of men for a healthier appearance. 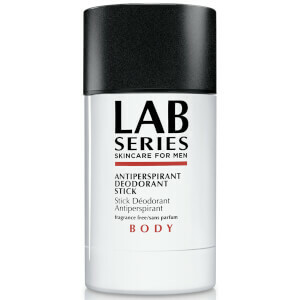 Developed through the collaborative efforts of several scientists, physicians, and dermatological specialists, the collection of Lab Series Products has been created to assist men in their quest to look better, feel comfortable, and present a well-groomed appearance. 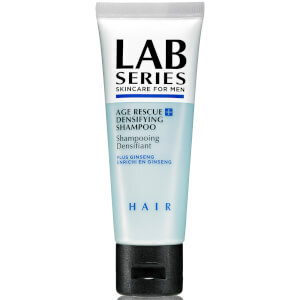 When you want quality skincare products, you can easily find them in the full line up of Lab Series Products, an amazing collection of hydrators, cleansers, moisturizers, and more. Designed to provide superior results, each formula contains age-defying ingredients. For a freshly cleansed feeling that brings with it a healthier appearance, try the gentle formula of Lab Series Power Face Wash, a cleansing product that produces great results. It delivers mild yet effective exfoliation that helps to prep the skin for a better shaving experience. Fragrance free and suitable for dry to normal skin types, this foaming cleanser takes off dirt and dead skin cells gently, leaving your skin feeling wonderfully clean and fresh. The delicate nature of the eye zone places this area at risk of early skin damage. 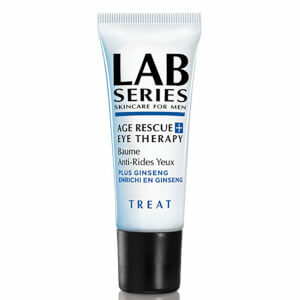 Utilizing a hydrating gel such as Lab Series Age Rescue Eye Therapy can give you a chance to restore a younger appearance to your eyes by reducing the visibility of fine lines, wrinkles, dark circles, and puffiness that have occurred over the years. Since it is oil and fragrance free, as well as approved by ophthalmologists, this product is highly recommended as a gentle eye treatment. 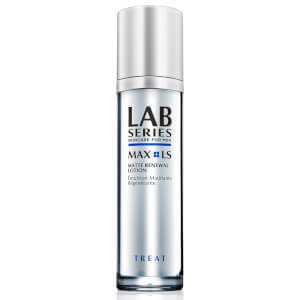 To encourage younger looking skin as you melt away fine lines and reduce the appearance of deeper wrinkles, try the moisturizing formula of Lab Series Max LS Age-less Face Cream. Its collection of skin-friendly ingredients aids in restoring the firmness of your skin, invigorating it with fresh life. Utilizing Sirtuin Technology, this formula stimulates your longevity genes, catapulting your cells into a longer life cycle. 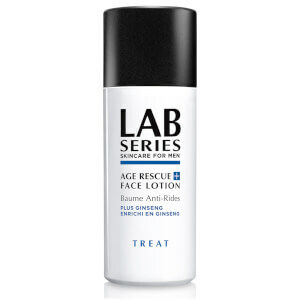 This anti-aging face cream is suitable for all skin types.